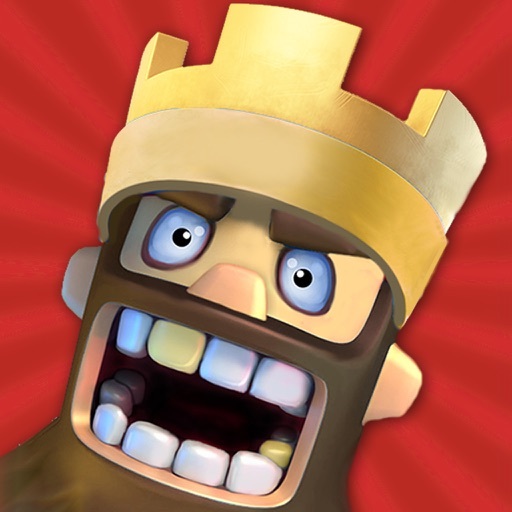 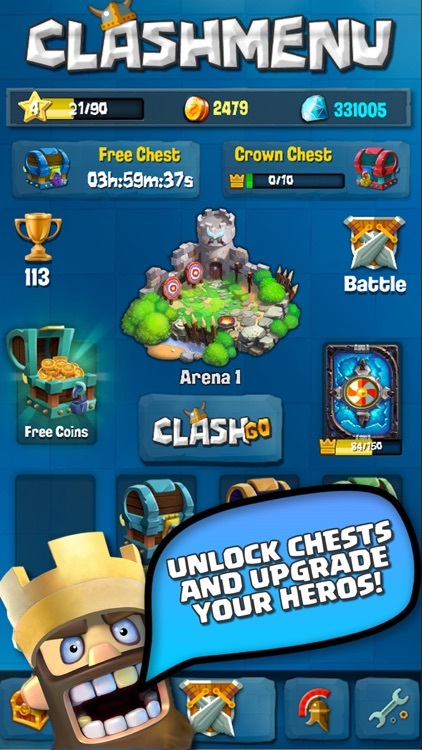 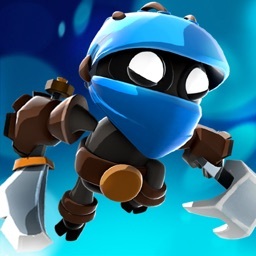 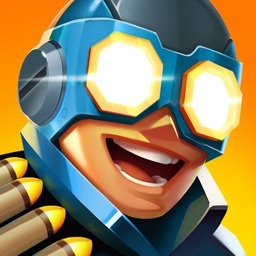 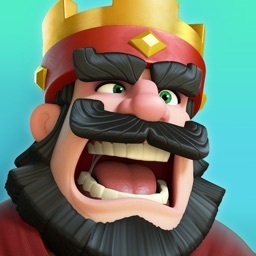 Clash GO is here! 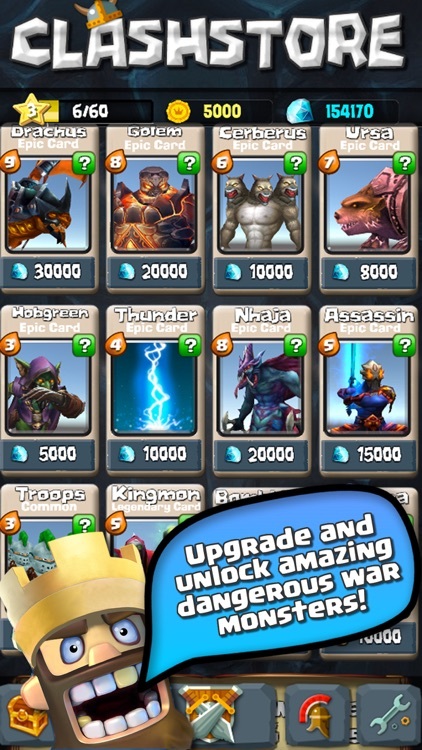 Battle with friends and other players from around the world in real-time and unlock the war cards to use enhanced powers and characters. 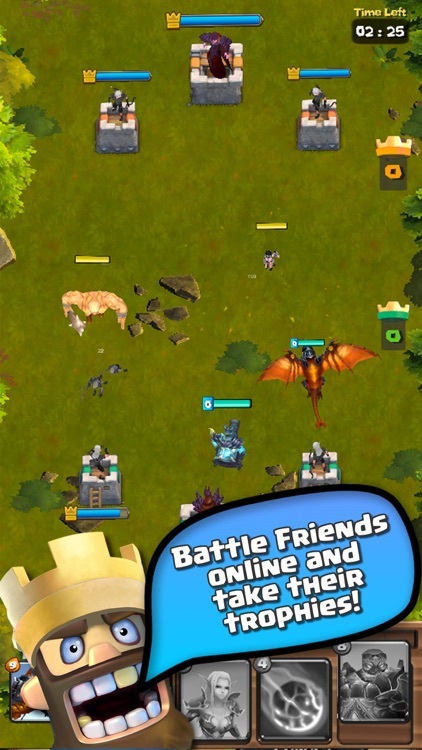 Build your team with thousands of combinations to create the ultimate army and take over the world! 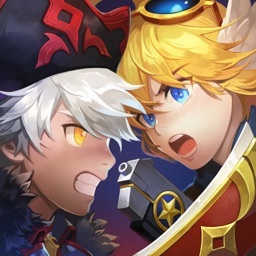 ● GO Feature: Connect to your local area to find mystery battles and win Character cards and bonus coins every time! 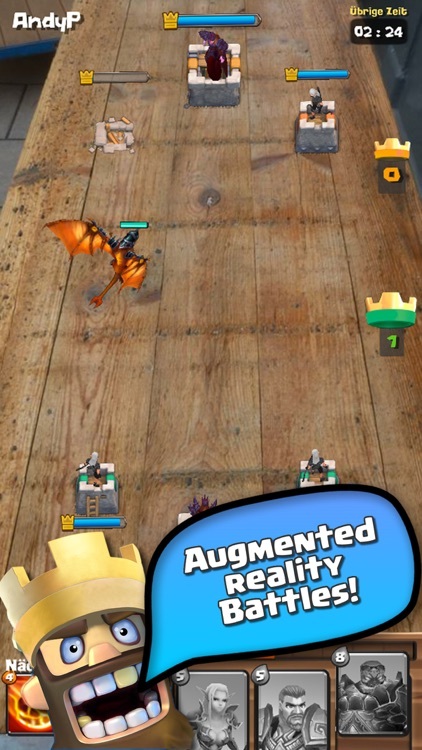 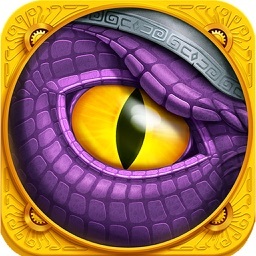 Play these battle in Augmented Reality! 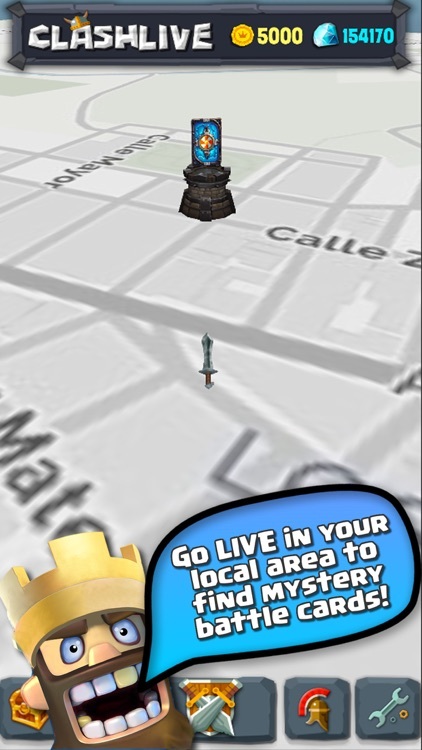 A network connection is required in order to play in Real Time and use the GO Feature.